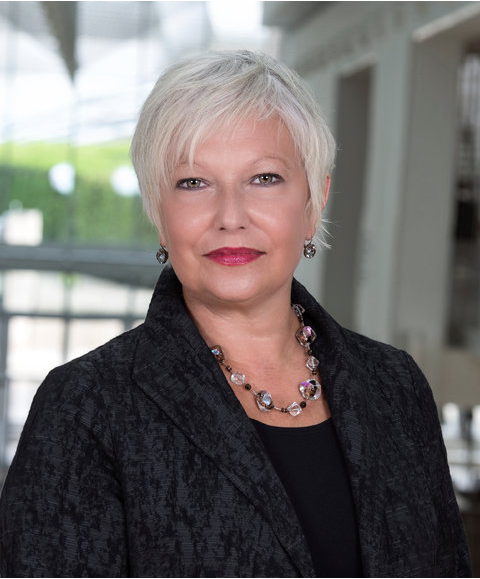 After a long career with the Art Institute of Chicago, Martha Tedeschi will move to a new position as the Director of Harvard Art Museums this year. She was named deputy director for art and research at the Art Institute in 2012. Tedeschi will fill the absence former Harvard Art Museums director Thomas W. Lentz, who left the position in July 2015. Tedeschi began her career in art there at the University of Chicago, where she joined as an intern in 1982. She became a full curator in 1999. Then, as deputy director for art and research, she managed a conservation department, publications department, and libraries and archives, in addition to a staff of 225 people. She also helped in the Art Institute’s 11 curatorial departments, working as a liaison to local universities and foundations. The search to find a new director has been a long one for Harvard. Lentz served from 2003 until his resignation last year, several months after renovated sections opened. The search was complicated when two top contenders for the spot, Malcolm Rogers from the museum of Fine Arts and Anne Hawley from the Isabella Stewart Gardner Museum, both announced their retirements. Tedeschi will join several other new hires, including Narayan Khandekar who became the new director of the Straus Center for Conservation and Technical Studies last February. She also joins two new curators, A. Cassandra Albinson in European art and Rachel M. Saunders in Asian and Mediterranean art, both of whom joined the organization in September of 2015. Harvard Provost Alan Garber is pleased with the university’s decision to bring on Tedeschi. “Martha’s passion for teaching students across all disciplines and experience in training the next generation of scholars, curators, and conservators will enable her to advance the Museums’ academic and cultural missions,” he said.